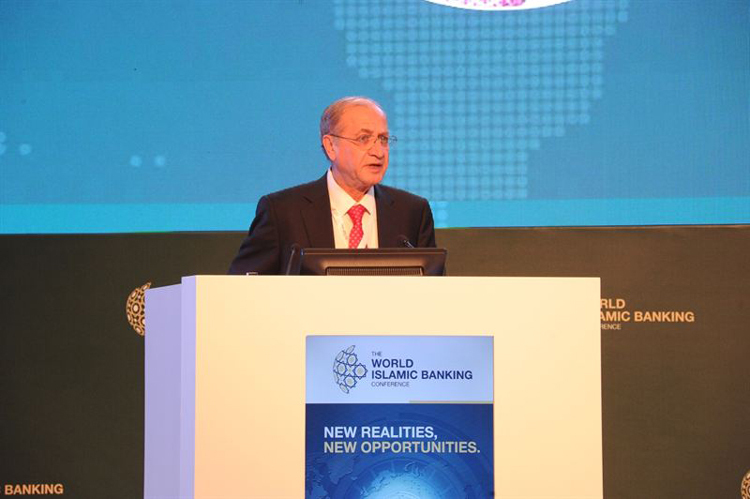 Oil prices, one of the biggest macro forces affecting the growth and development of Islamic finance, will be a critical discussion point at on the final day of the World Islamic Banking Conference (WIBC). Today will also feature a powerful line-up of experienced and respected leaders from the asset management and FinTech sectors. This afternoon’s Asset Allocation Outlook 2016 series will chart the future of asset classes, currencies, energy and commodities for the global investment community gathered at WIBC. Pioneers leading the series include Kurt Lieberman, CEO of Magni Global, Onur Takmak, Founding Partner & Chairman of RHEA Asset Management, Farouk Sousa, Citi’s Head of Middle East Economics, Fadi Al Said, Director at Lazard Gulf, Naomi Heaton, CEO of London Central Portfolio Ltd and Wael Ziada, Managing Director at EFG Hermes. The question of how the Fintech revolution will impact Islamic financial services will be taken up by experts that include Paul Boots of Beehive, Abdul Haseeb Basit of the UK’s Innovation Finance, Steve Polsky, Founder of Juvo Mobile, Matthew Joseph Martin, Founder of Blossom Finance, and Andrew Dix, CEO & Founder of Crowdfund Insider. Another highlight of the morning sessions was the global launch of the Finance Forward Islamic Finance Outlook 2016, delivered by Dr. Sayd Farook, Vice Chairman and CEO of Middle East Global Advisors. The Report will provide groundbreaking analysis and a comprehensive outlook to chart the direction of the global Islamic financial services industry. The insights are intended to help the Islamic banking leader understand the developments in the regulatory, economic, demographical and technological landscape. To find out more about WIBC, visit www.wibc2015.com.